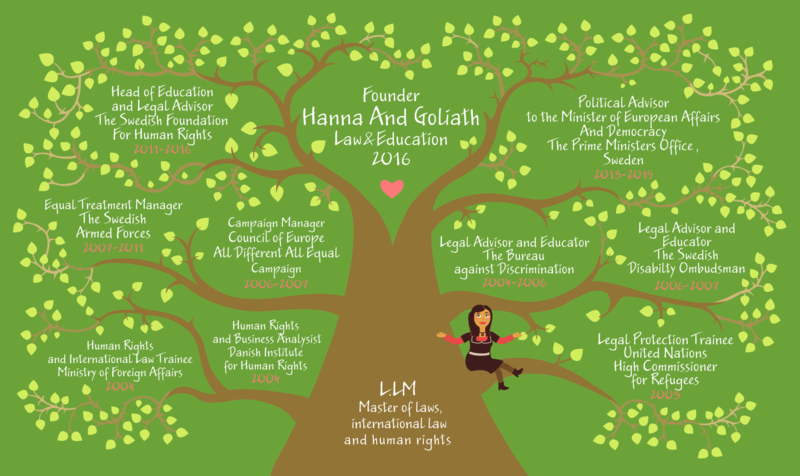 Hanna is an experienced human rights lawyer and has worked with the implementation of human rights for 15 years. Hanna has worked as an expert and an advisor for both international organisations, non-governmental organizations, the Swedish government and different Swedish authorities. Hanna has held over 400 training courses and moderated hundreds of conferences, seminars and panels. Hanna is the co-author of four books and has written several training materials. Hanna speaks Swedish, English and Polish fluently and has good working knowledge of Spanish.